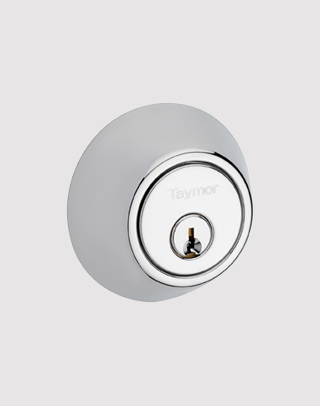 Since 1948, Taymor has proudly designed and manufactured architectural hardware products of exceptional design, quality and value. 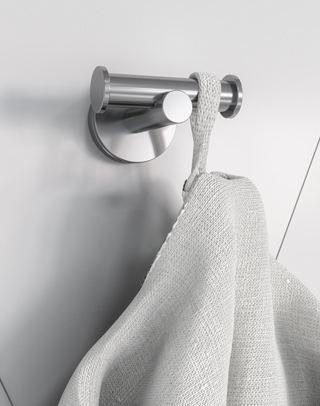 Our comprehensive range of door and bath hardware allows you to harmonize design throughout the entire home and complete your projects seamlessly. 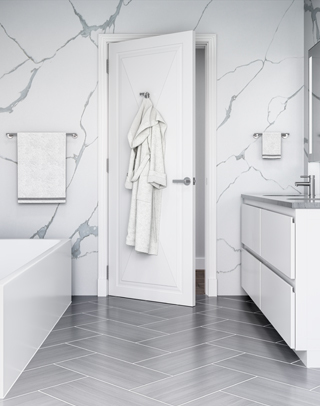 In celebration of Taymor’s 70th anniversary, check out our commemorative 1948 Collection and all our newest product offerings that represent Taymor’s longstanding history as a Canadian architectural hardware company. 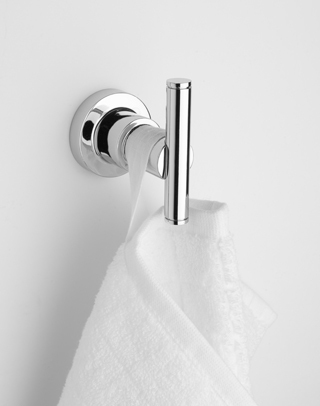 Well-proportioned with thoughtful detailing, these all brass bathroom accessories are perfect for small spaces. This collection pairs beautifully with surrounding square and round fixtures because each of these elements is present in the design. 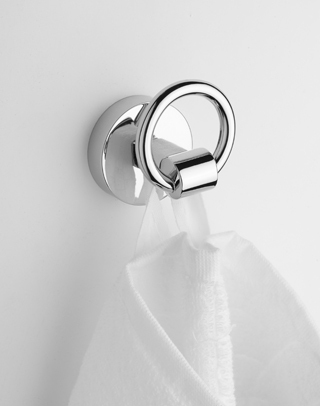 Space-saving in style, this clever double towel ring accommodates a thick bath towel and hand towel comfortably. It's also available in a unique round version from our Bitter Suite Collection. 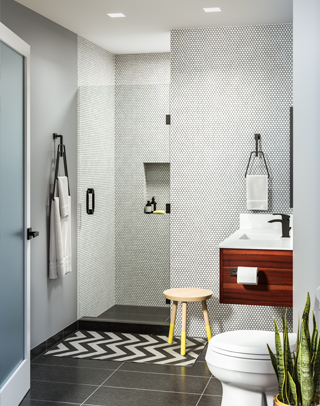 Designed for city living, our new Suite and Simple® Collection brings an artful appeal to your bathroom. 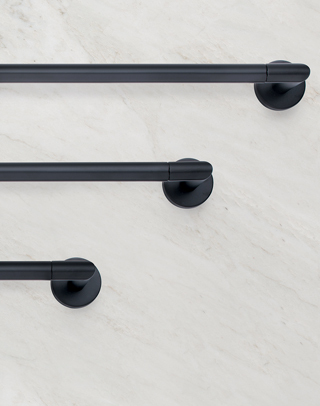 Try it in matte black or polished chrome. 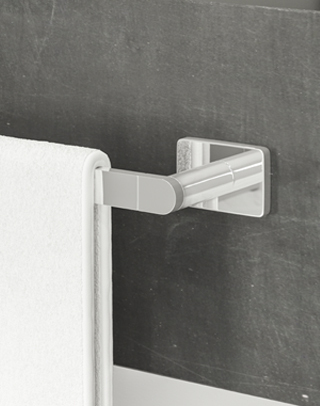 A crisp, square profile with collarless rose and subtle ergonomic curve on the back of the lever, present a minimalistic soft-square outline that feels good in the hand. Clean horizontal lines and bold square posts emphasize style and quality in this unique design. 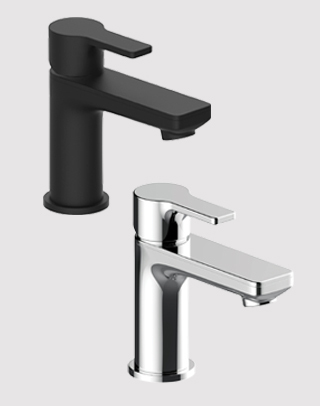 Soft curves, elegant lines, and solid brass construction create smooth and precise details. 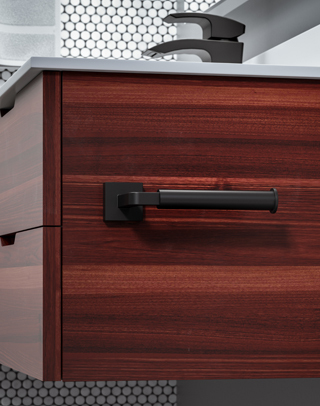 In celebration of Taymor’s 70th anniversary, the commemorative 1948 Collection represents Taymor’s longstanding history as a Canadian architectural hardware company. 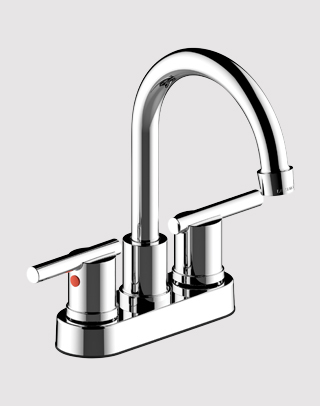 Infuse a balanced blend of beauty and efficient function into your kitchen with the unique presence of the Scene Stealer faucet. 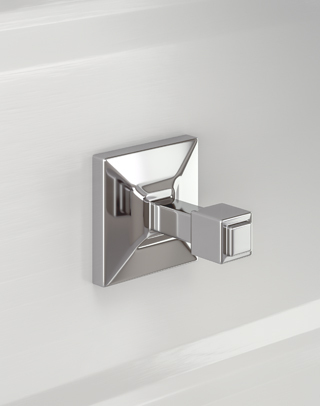 Characterized by its flat rectangular spout and soft square design elements, Spellbound pairs wonderfully with surrounding fixtures. 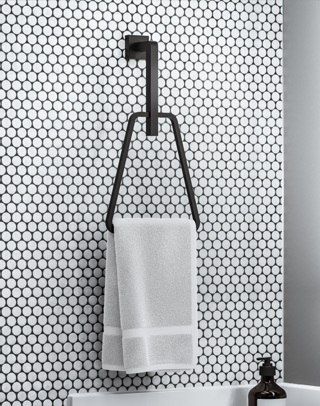 Versatile and contemporary, Spellbound is designed to complement a range of surrounding square and round fixtures and is adaptable to any bathroom composition or architectural style. 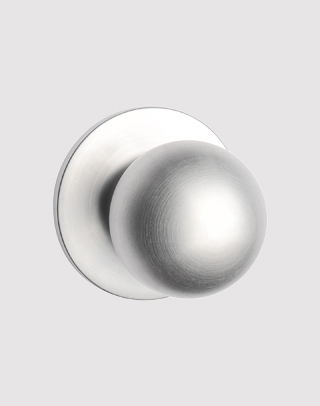 The simple round shape of our new Midtown Station knob is a timeless design that feels great in your hand and suits a wide range of decor styles. 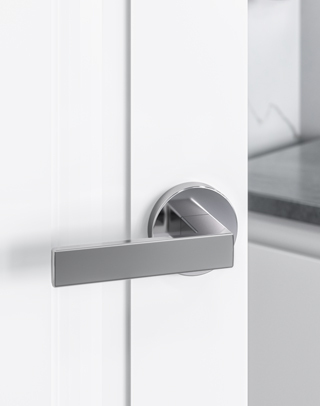 Our new Proset® Series deadbolt offers reliable security at an affordable price. 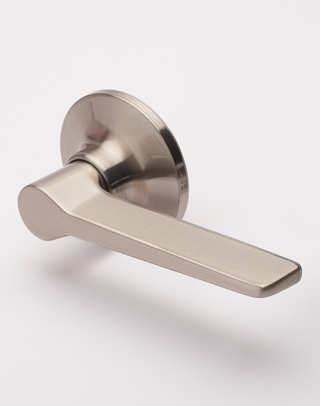 Softly contoured with clean lines, the North Line lever offers durable performance at an affordable price. 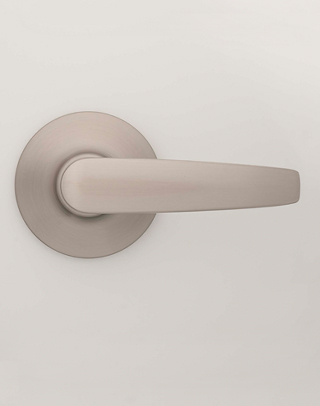 The linear shape and contemporary aesthetic of our City Sunrise lever is the perfect finishing touch for your doors. 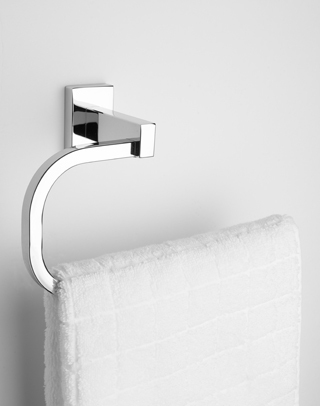 Sleek, contoured design that works perfectly in bathrooms of all sizes and styles. 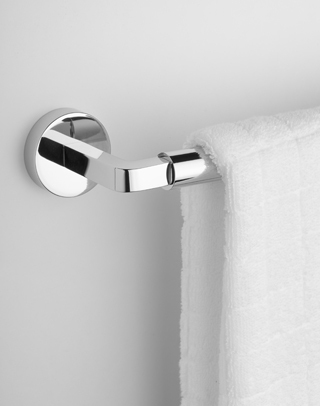 New to our Basic assortment, the Northern Lights range of accessories easily coordinates with your bathroom decor. 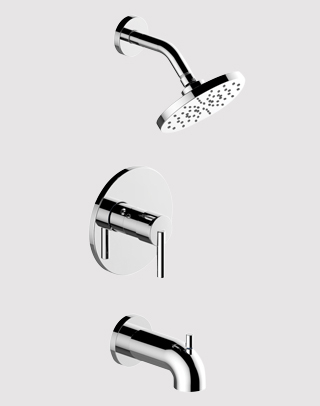 Single setting shower head with wide spray face that offers full coverage and a truly satisfying showering experience. 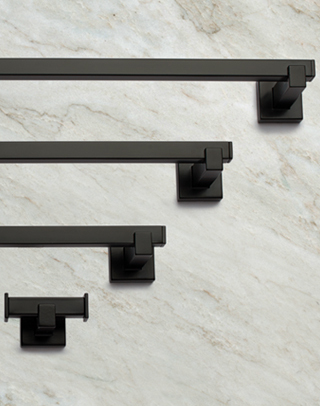 Sculpted silhouette to complement a wide variety of bathroom styles. 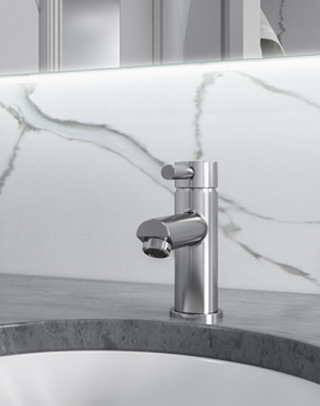 Complete the overall look of your bath or powder room with sleek, sculptural lines and modern detailing. 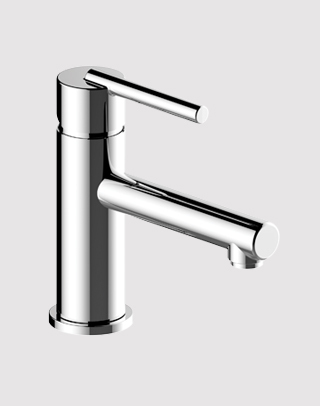 Now available in Satin Nickel as well as Polished Chrome. 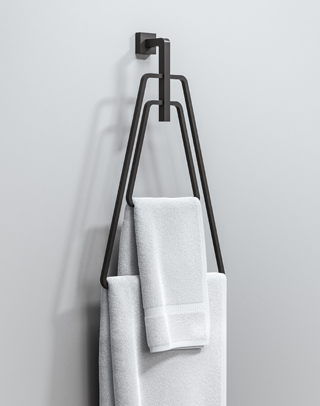 Timeless aesthetics and thoughtful detailing distinguish this modern classic design. 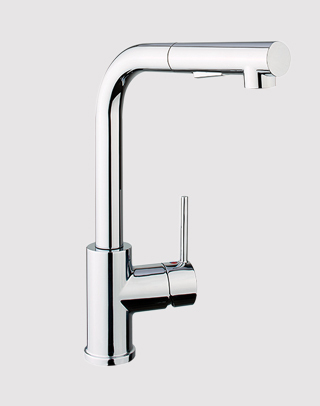 This distinguishing faucet with clean-cut handle and simple lines looks beautiful and functions flawlessly. 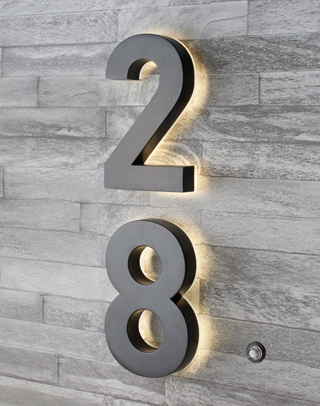 Improve the curb appeal of your home and accent your address with a subtle glow.